Dundee is central to the story of the computer games revolution. In this fast-paced industry, designers and programmers have created decades of innovation and opportunity. And to keep up with a relentless pace of change, game makers need to be flexible, playful creators who thrive on discovery. So what could be better than getting people in a room together, giving them 24 hours and asking them to come up with a game before the time runs out. These ‘Game Jams’ have gradually become an new approach to creative challenges and their success means they are used with hobbyists, educators and policy makers. 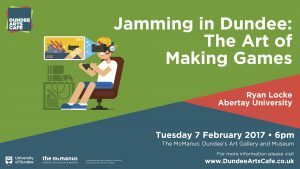 In this talk Ryan Locke (Abertay University) will discuss how Dundee, a city long regarded for game making, is making games accessible to all through playful thinking, bringing together communities of artists, makers and people who just want to play. Computer gaming and games design are one of Dundee’s modern success stories, with the city shaping some of the World’s most successful games (Lemmings, Grand Theft Auto and Minecraft to name a few). 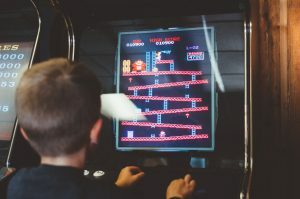 New games were designed for the latest game consoles and the explosion in gaming culture led to gaming growing in to an industry that brings in more money than the music and film industries. With games console technology moving fast, some of our favourite consoles, like millions of Nintendo’s much-loved Game Boy, were left behind. However, a new life beckons for some old consoles. 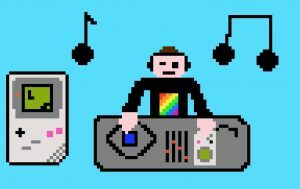 Musicians are reusing Game Boys to create lo-fi electronic music (chip tunes) and other consoles are being rediscovered, reused and recycled in all manners of different ways. Over 50 people came to see Dr Kenny McAlpine (Abertay University) for this discussion on the chip tunes movement and other creative ways to recycle electronics, as Dundee Arts Cafe returned for a new series at The McManus: Dundee’s Art Gallery and Museum. 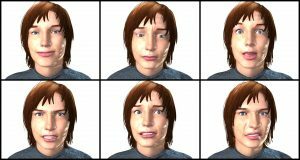 What makes for an authentic facial expression? While there has been a great deal of scientific research examining the psychology of expressions, there has not been much research into the appearance of traditionally animated characters. 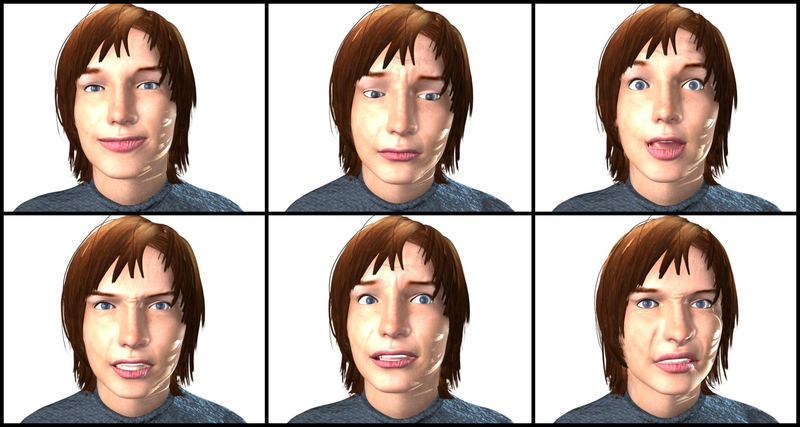 Join Robin Sloan of Abertay University on Tuesday 2nd of November at 6pm in The McManus Cafe where he will discuss the process of animating facial expressions, and will demonstrate what studio based practice-research can reveal about the believeability of animated expressions. Doors open at 5.30pm and beers, wine and food are all served in The McManus Cafe, see here for a full menu. This is a FREE event, but there is limited seating available for 60 people so please do arrive early to avoid disappointment.